Choosing a proper theme for your WordPress website or blog is a very important thing. Choosing one just because you really like it is not the best thing to do. Sure, you have to like it, and the users too, but you also have to keep in mind many other important things that a WordPress theme should contain. Therefore, in this guide, I’ll tell you how to choose a theme for your WordPress website or blog – the right way! If you’re just starting with WordPress and websites in general, you could start with a free theme, just to check things out and get used to it. But, If you want the real deal, I strongly recommend going for a premium WordPress theme! They don’t cost much. 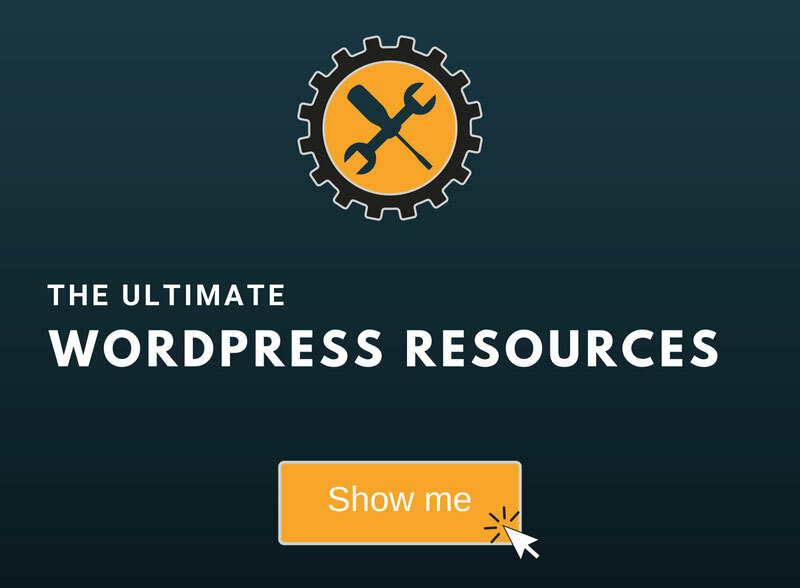 Useful if you are new to WordPress, and you want to practice a bit. There are some freemium WordPress themes that are actually very good, such as OceanWP. If you want to search for free themes, do so in the WordPress theme repository because they undergo a review process. Premium WordPress themes can also be poorly developed, poorly maintained, poorly supported, and so on. One con that applies to premium WordPress themes is the number of features that some of them have, especially when it comes to multi-purpose themes. Some themes can be packed with tons of features, thus negatively impacting performance and slowing down your WordPress website. 1. WP Engine (using this link gets you 10% OFF and 1 extra free month) customers get the Genesis Framework and all StudioPress themes for free! 2. ThemeForest is a marketplace, meaning that there are a ton of different developers who submit different types of WordPress themes. So, the chances to stumble upon a WordPress theme that’s poorly optimized or maintained are somewhat high. You need to choose a theme that’s relevant to your niche/industry. If you want a blog, choose a WordPress blogging theme; if you want a news site, buy a WordPress news theme, and so on. Most WordPress theme vendors should have categories which will make your job easier. You can also check some websites from your industry and see what WordPress themes are they using. Don’t choose a WordPress theme that’s clustered with features unless you really need those features and you’re going to make use of them or at least most of them. 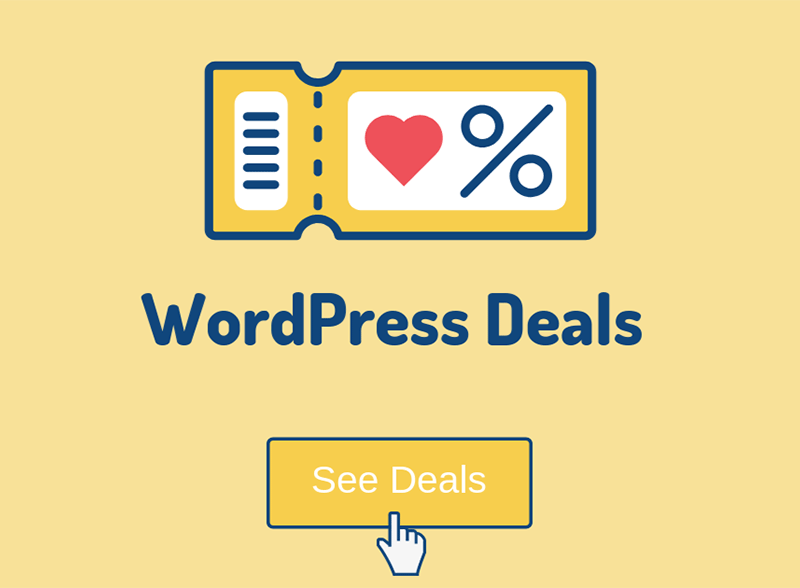 Try choosing a WordPress theme that’s more niche-targeted and only offers essential features. A light theme will allow your WordPress site to load a lot faster and save you some headaches when it comes to optimization. Browsers can display some things differently, therefore every WordPress theme should be optimized for every browser or at least the important ones. Most developers specify what browsers is the theme compatible with, but you can do a manual check yourself, just to be sure. Don’t go thinking: “Who uses Internet Explorer or Safari?”. If you use Google Analytics, you’ll see that a significant amount of people are using them. It also depends on your type of audience. As you can see, Safari is in the 3rd position. Make sure the WordPress theme is compatible with certain plugins that usually need some extra attention, such as WooCommerce. If the developers don’t specify such things, ask them via their email address or forum, or whatever kind of support they have in place. 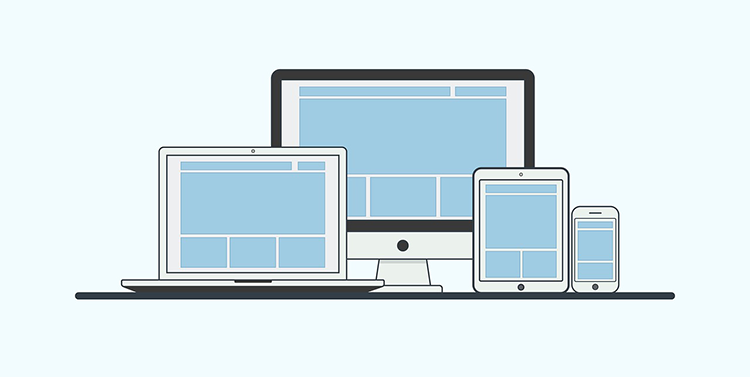 Responsive design is really important because a lot of traffic comes from mobile devices these days. If your site isn’t mobile-ready, your traffic, SEO (especially mobile rankings), and conversions will be affected. 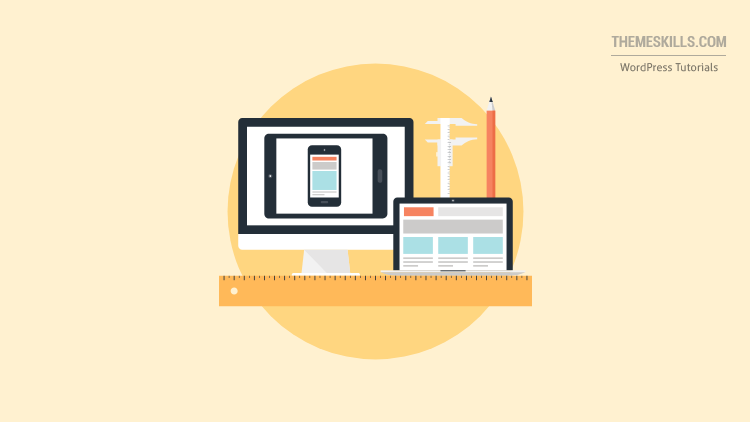 Around 57% of customers won’t recommend a business if it has a poorly designed mobile website. This also depends on the niche and your audience. 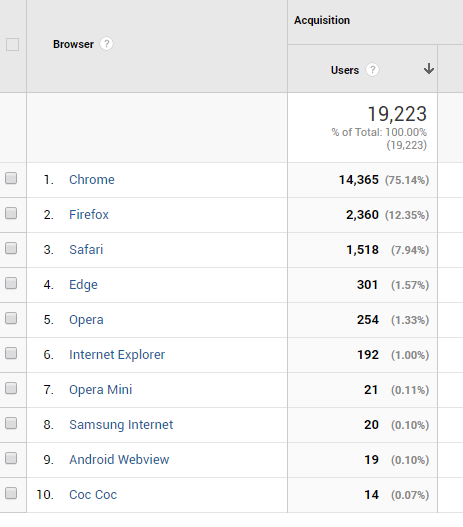 For example, due to my niche, 95% of my traffic comes from desktop and laptops. Nowadays, the vast majority of WordPress themes will be responsive, but not all developers focus on properly optimizing the mobile design as well. To check a WordPress theme’s responsive design, either use your own mobile devices, or you use a tool such as Mobile Test or Responsinator. Use a tool like W3C Validator to check the markup of a WordPress theme. But you should have some web development and WordPress knowledge when using that tool because you need to know how to correctly interpret the results. Not all warnings and errors pointed out there are crucial. Some WordPress themes might also use some plugins that trigger the warnings. It also depends on how the demo theme is displayed. Some are displayed using iframes, for example, and you can’t really examine those with that tool. Loading time is important for both users and SEO. Google introduced site speed as a ranking factor in 2010, so it’s very important to choose a WordPress theme that is well developed and optimized, things which will automatically improve your website’s loading time. Check the demo theme using a speed tool such as Web Page Test. You could find out some useful info there. But again, you need to know how to interpret the results. Loading time is influenced by a lot of factors: web hosting, content optimization, caching, CDN, and so on. Most WordPress theme developers don’t really focus on optimizing their demo theme, simply because it’s just a demo. They also have to show off all their features, which further burden the performance. So, most demo themes won’t perform so good in a speed test, but that doesn’t mean that they can’t perform a lot better after you properly optimize them. This tool will give you more insights regarding the performance and quality of a WordPress theme (it’s not specifically made for WordPress). But again, you need to know how to interpret the results. Keep in mind that’s just a demo theme. Basically, if a WordPress theme has a clean and optimized code, which favors better search engine crawling and loading time, then it’s pretty much SEO-ready. The rest depends on your content and how you optimize it. There is something that most WordPress themes “suffer” from, though – bad heading structure. For example, it’s not the best SEO practice to have your post title as an H4 instead of an H1. But it’s difficult to draw a conclusion just by looking at a demo theme’s source code. A theme can have features that let you customize your title/headings, or you could use a page builder and have more control over the heading structure. If you have SEO knowledge, you should ask the developers any questions that you might have before buying the WordPress theme. Make sure the developers perform regular updates, especially compatibility updates for the latest WordPress versions. WordPress and complex plugins, such as WooCommerce, are updated often, so the developers should update the theme as well. Otherwise, all sorts of conflicts can appear. That’s why you also shouldn’t update WordPress, themes, and plugins right away, except if there’s a security issue. Give the developers some time to prepare the theme update. Make sure that the WordPress theme developers have an active and kind support who is willing to help you with possible troubleshooting, bugs or customization. Check the reviews and see if someone says something about the support. Check to see if they have a forum, and if they do, see if they respond to customers, how often they respond, and if they are nice and helpful. As you can see, there are a lot of things to consider when choosing a WordPress theme. Hopefully, this post helped you out and you picked a good theme!